Our people are responsible for preserving and evolving the Leverhulme legacy for future generations. The strategic direction of Leverhulme is driven by a board of Trustees which was established by the 3rd Viscount. Our Trustees are guided by a strong set of values which they believe follow the best traditions of the three Viscounts. 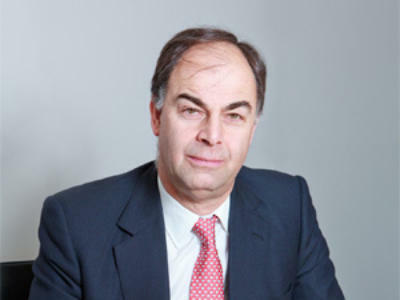 The current Chairman of the Trustees is Clive Mackintosh, a former PwC partner who worked for the firm for almost 40 years. 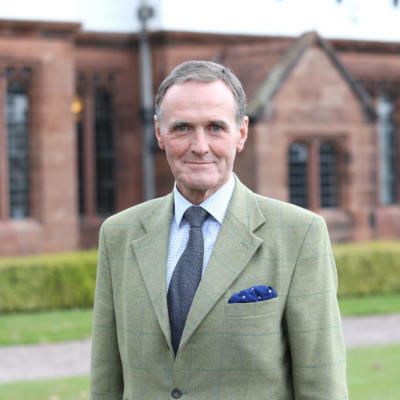 Clive has extensive experience advising families in the UK and abroad. 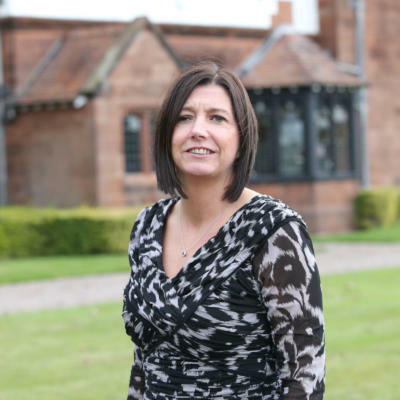 Amanda has over 30 years of experience in the financial services sector. She oversees all aspects of daily operations within Leverhulme. She splits her time between the Wirral and London offices of Leverhulme. Graham brings a wealth of land management experience to his role. He works closely with tenants across the estate and is passionate about helping them and their businesses. One of the UK’s leading land and planning advisers, Nigel works with communities, landowners, local authorities, public and private companies and individuals to help create successful places. 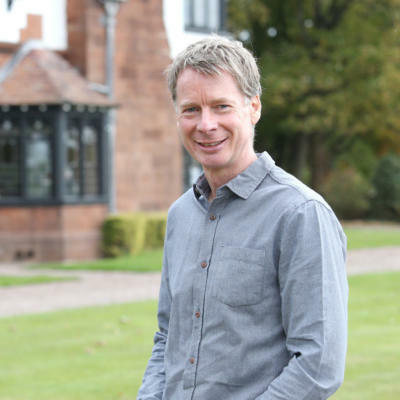 He specialises in legacy development and has a strong understanding of the importance of locally distinctive, sustainable communities. Leverhulme is the business name for Reveille Nominees Limited (company no. 05678115), Rose Chaplet Nominees Limited (company no. 05678129), Wood Street Trustees Ltd (company number 08111567) and Rivington Trustees Ltd (company number 08111551). The registered office of all companies is Floor 8, 71 Queen Victoria Street, London, England EC4V 4AY.